Gardening is one of those activities you wish you had more time to do. It's relaxing, it's an opportunity to work outside, and when you're successful, things you grow can make you proud of all your hard work. One important aspect to gardening is knowing and understanding the soil in which you are planting. In Dacula, one of the challenges and opportunities gardeners have is to work with Georgia's clay. Expert landscape designers like Stoeckig Landscape Group know all about Georgia's clay, what it's all about, and how to plant in it. Take a look at their advice about how to successfully grow plants in the clay soil that is abundant in this area. 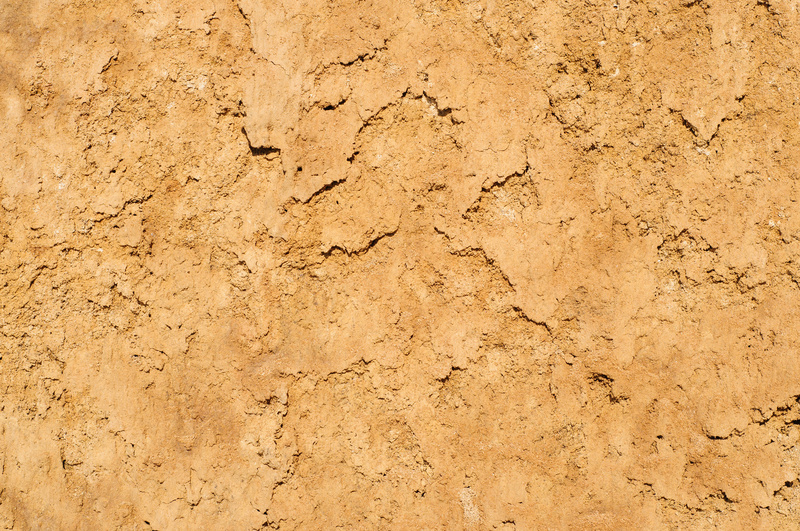 In order for soil to be considered clay it should be made up of about 50% clay particles. Clay particles are the finest particles in soil and as such give specific properties to the soil in which a person hopes to plant. Let's start with the negatives about clay soil, because knowing its limitations can help you make the best of your clay soil garden. · Stunted root systems can result when clay compacts, making it hard for the roots to penetrate. · Clay soil can be alkaline which can be hard on plants. · Clay soil drains slowly and often remains saturated long after other soils have drained. · Root damage and frost heave can be a problem as the soil freezes and thaws during changing weather. Okay, enough about the challenges. Here are a few good things that can be said of planting in clay. First of all, it has good moisture and nutrition retention, so that's a good thing. Second, there are a couple things you can do to make clay soil work for you. The first and maybe easiest choice for planting in clay soil is to simply choose plants that grow well in clay soil. There are many good options and many of the plants that are suited for clay soil are quite attractive. You can make a successful go of these plants if you pay attention to their particular needs. If you insist on gardening with plants that are not well suited to clay soil, then amending the soil is something you will have to consider. You can be successful, but you need to be mindful of two things: planting area size and amending material. You will have your best luck amending the soil for a large area than for a small one. This is because plants will do better if their growth is not restricted to only a small amended area. Also, don't work with clay soil while it is wet. The two best soil-amending materials are coarse sand and coarse organic material like compost. Don't use fine-textured material such as peat moss or packaged manures. Finally, try to find coarse compost or aged manure. Some cities will have a compost site for this. When landscaping in Dacula you might have to deal with the clay, but if you understand the limitations and how to deal with them, you can still have a thriving garden.